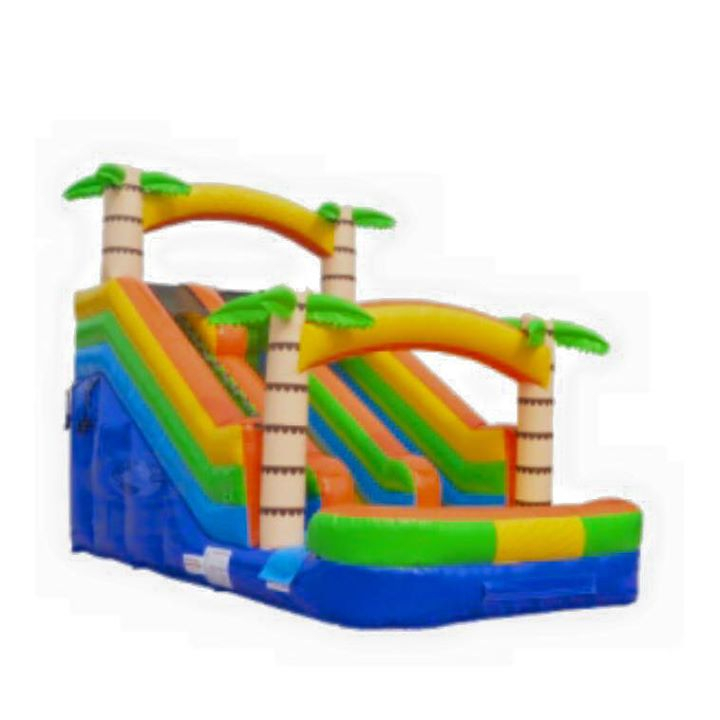 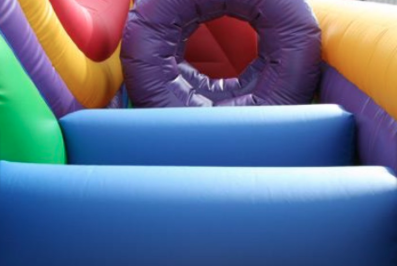 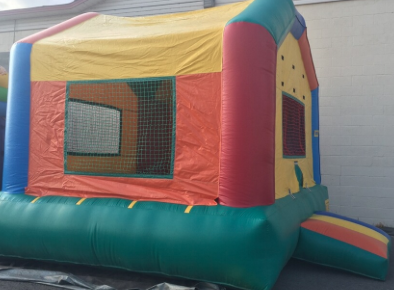 We offer XL & XXL Inflatable bounce houses as well as inflatable games! 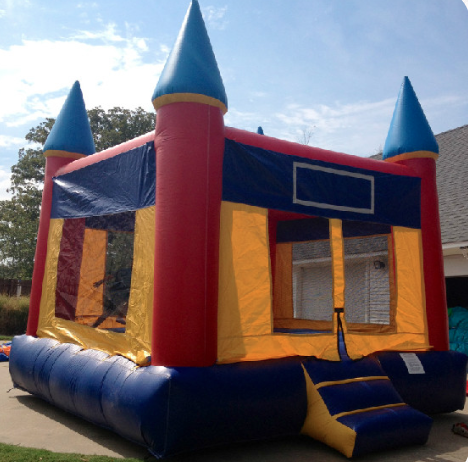 All rentals are delivered and set up free of charge within Russellville city limits. 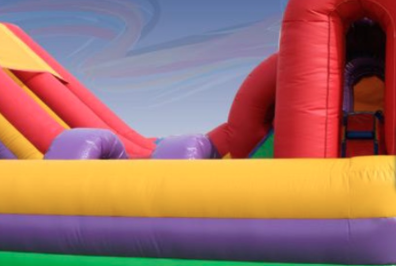 Outside city limits delivery available for additional charge. 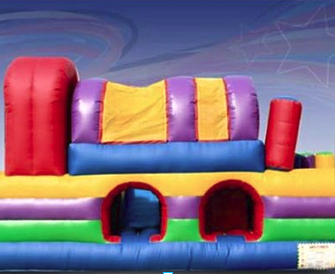 Max Combined Weight: 800 lbs.